Galtech International has been manufacturing umbrellas and bases for over 20 years. 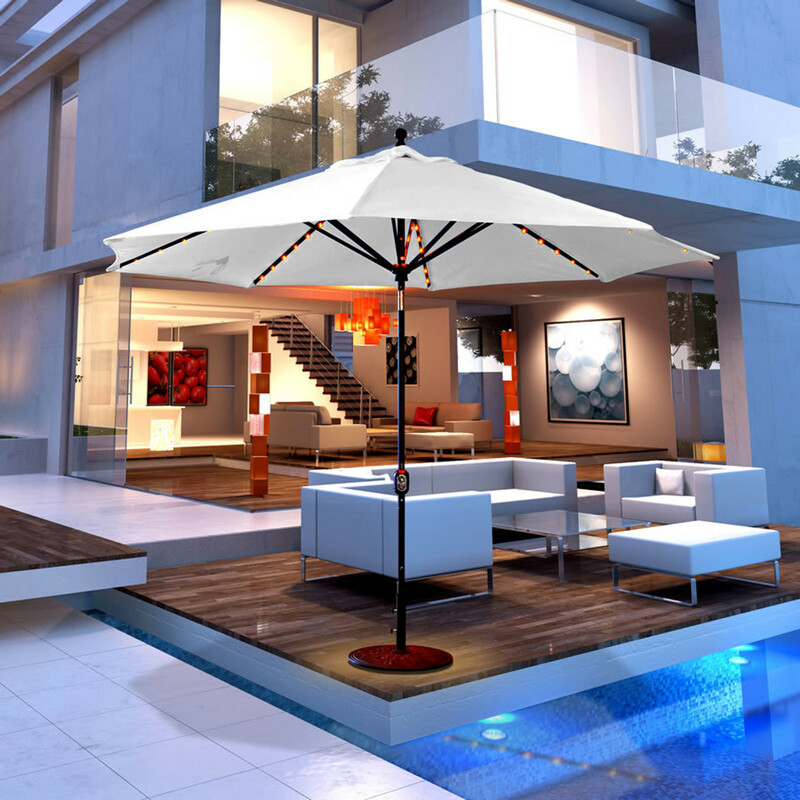 Their umbrella products are designed with the finest materials available. Their aluminum umbrellas utilize stainless steel cables and patented auto tilt mechanisms, and their wood umbrellas are finished with six layers of marine grade varnish to protect and beautify the wood. Galtech also produces several types of durable, high quality umbrella bases which secure many types of umbrellas in style for either residential or commercial applications.